We believe global citizenship starts with our youngest students. Because global learning entails more than learning geography, cultural experiences are embedded throughout the Lower School curriculum. Students explore the world through literature, cultural studies and celebrations, character education, and participation in numerous service projects. Whether reading a story from Japan, packing a trash-free lunch, recycling scraps of discarded paper from an art project, or donating gifts to Cook County Hospital, our goal is to empower students to see the importance of taking a stand, making a difference, becoming an integral part of their community, and ultimately, becoming citizens of the world. Budding Global Explorers discover the world and their potential impact on it. They explore all three pillars of the Global Studies program throughout the curriculum, recording their experiences in a passport. Each Lower School classroom selects a country to study for our annual International Studies unit, reading literature, singing songs, performing skits, learning about the culture, history, and language of their chosen country. They often host guest speakers native to that culture. Recent selections include Japan, France, Guatemala, Egypt, Greece, China, Australia, England, Morocco, Russia, Ireland, Poland, Kenya and the Philippines. 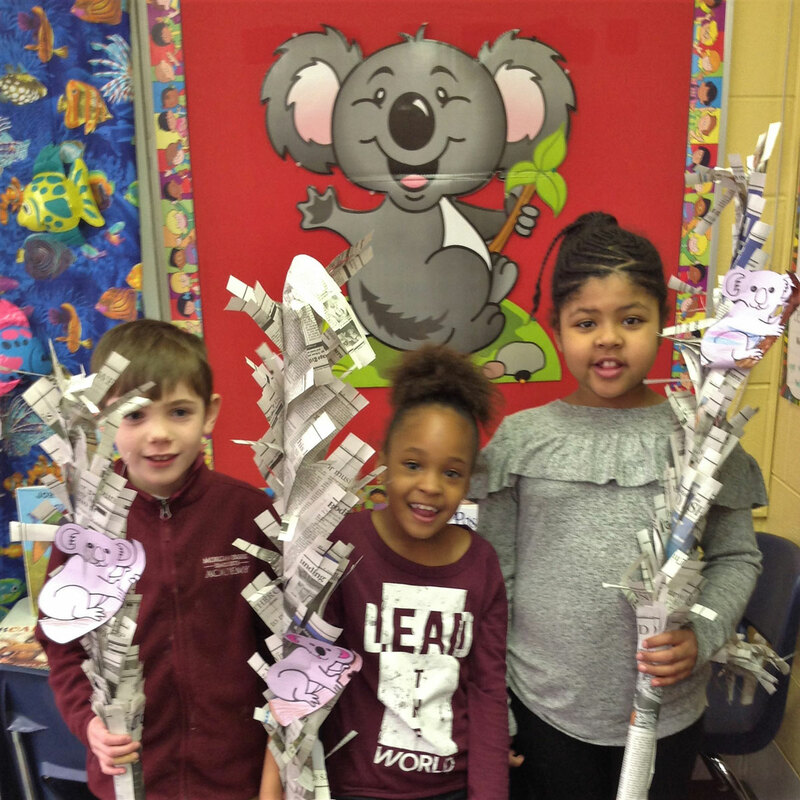 During Global Week, students "travel" to the different countries by visiting other classrooms, where they might learn a song in Polish or craft a piece of Chinese art. The week also includes amazing food from all over the world, culminating with an all-school assembly in which students of all ages represent their cultures via song, dance and poetry. Also, our world languages instruction begins in the Lower School. Students learn spoken and written French, Spanish or Mandarin, and explore the cultures of countries that speak those languages. Their knowledge is enhanced through songs, sampling cuisine, and playing traditional cultural games. The MPA Way is our approach to developing good citizens. The MPA Way is a set of core values that students call upon to guide their attitudes and behavior. Students are taught to raise their level of character consciousness so they can think critically, evaluate their own decisions and attitudes, make positive choices in life, and ultimately become contributing members of their family, school, community, society, nation, and the world. Students are recognized individually for their efforts towards good citizenship. For example, Kindergarten students earn Good Apple Awards for being a good friend, and enjoy participating in Friendship Olympics. Students throughout the Lower School learn to give back to their community by participating in activities such as visiting a nursing home on Halloween, donating to UNICEF, and bringing in canned goods for a local homeless shelter.